There is a growing trend throughout several markets involving property listings that don’t appear on that market’s multiple listing system. The idea around private listings, or pocket listings, office exclusives or a number of other names, has been known for some time. But as brokerages, MLS providers and associations grapple with new technology that breaks down barriers between consumers and market data, private listings appear to be turning into a more contentious issue. The concept behind private listings is simple, but its ramifications on a large scale can prove complex. If a homeowner simply wants to sell their property on their own or to just a handpicked group of potential buyers, they are essentially creating a private listing. 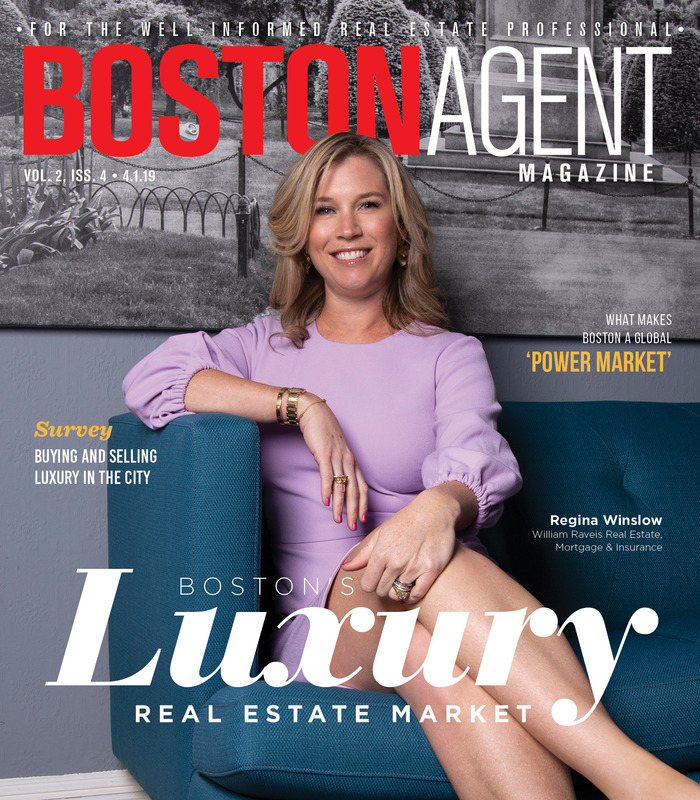 Agents and brokerage offices may choose to resort to a private listing strategy to test the waters for a unique property, especially those on the extreme high-end of the market, those that are hard to price or those involving high-profile individuals. Today, however, pocket listings are increasingly popular among the average seller. By some estimates, they account for around 30 percent of the market in major metros like Los Angeles, according to brokerage Pacific Union International, which was recently acquired by Compass. That level of popularity is linked to the growth of the numerous online channels that consumers now have access to when they want to sell or buy. Brokerages and even MLS providers are now rushing to meet the demand for pocket listings by opening their own private sales portals or marketing homes through media outlets as a “coming soon” feature, for example. The National Association of Realtors and some national brokerage firms including Redfin have come out against the practice, arguing that private listings are anti-competitive. By limiting the reach of listings through off-MLS channels, some Realtors say that the growth of pocket listings exacerbates inventory shortages, and could ultimately harm consumers by artificially inflating or limiting market value. “As a general practice, actively discouraging the submission of listings to MLSs is inconsistent with the fundamental cooperative nature of the MLS and the obligations of the Code of Ethics,” NAR general counsel Katie Johnson said in an informational video for members. However, NAR does not currently have any official policy against off-market listing practices in general. MLS firms like Midwest Real Estate Data (MRED), the predominant MLS in the Chicago area and much of the Midwest, has evolved its positions on pocket listings over time. A 2013 article in Crain’s Chicago Business reported that MRED had increased its fine (from $100 to $1,000) for MLS users who take a listing private without the seller’s consent. But in 2016, MRED rolled out its own private listing network for brokers to use once they have permission from the seller. MRED’s private listings keep buyer and seller information confidential, but still add to its database for comparative market research. John Matthews, a member of MRED’s board of managers and managing broker at Baird & Warner in Oak Park, Illinois, said the private listing network has been a success so far. He estimated that it now accounts for as much as 6 percent of MRED’s total listings. In doing so, MRED aims to meet the growing demand for off-market listings without jeopardizing its core business, which ultimately relies on the free flow of information in an open market.